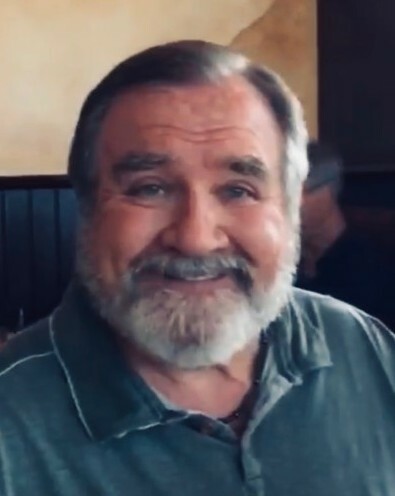 McMurdo (Murtzs) Smith passed away at home in Naples, FL. on Thursday, April 11th. He had been a resident of Naples for 47 years. He was born in 1948 in Dunipace, Scotland and moved to the United States when he was 10 years old and lived in the Chicago area. He graduated from Westmar College in Le Mars, Iowa. He wed Florine Weiler in 1970 and relocated to begin his career in Naples, FL in 1972. He worked for the City of Naples for several years and then moved to Collier County Parks & Recreation. He was very successful at the County & was instrumental in developing the County's flagship Parks and Recreation program. He retired as the Beach & Water Manager for Collier County in 2013. He played softball, was an avid golfer, and volunteered at The Conservancy, Naples Community Hospital, and The Collier County Special Needs Sailing program at Sugden Park. In his retirement, he continued his advocacy for Parks & Recreation in the Naples community by being appointed as a member of the Collier County Parks & Recreation Advisory Board for the past six years. He is survived by his wife, Florine of 49 years; his son Kevin Smith of Chicago; his daughter Kristen Smith of Naples; and his grandson Kobe Griffen. A Celebration of Life will be held on Wednesday, April 17th at North Collier Regional Park Exhibit Hall, 15000 Livingston Rd, Naples FL. 34109 from 5-7pm.